Candle-lit walk | QuantumPhoenix.net – Esoterica, Paganism & Ritual Magic. 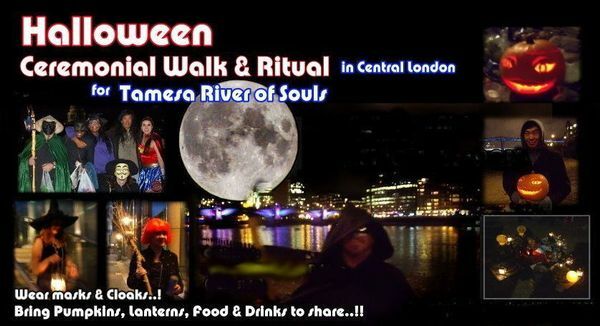 Join us on Halloween Night in Central London on Monday …31st October 2018.. We gather for a fun-filled Halloween walk ..with costumes * lanterns, then stop near Oxo tower (green area) for our annual `Thames: River of Souls Ceremony’ to honour the Spirit of Thames & Ancestors. As for last year, We begin with a procession along river Thames (from outside the Globe Theatre, and walk along bankside, past Tate Modern, Blackfriars Bridge, Oxo Tower, Gabriel’s Wharf, and end at Royal Festival Hall… for a break and social (free to get inside and use their cafe/ seating areas). Bring snacks & drinks to share. Bring pumpkins. Lanterns (no naked flames please for safety). Bring battery operated lights.. costumes.. masks etc. 31st of January/ 1st of February is when Pagans celebrate Imbolc – and honour the virgin Goddess Bride (Bridgett/ Breed). And London History tells us that the St.Bride’s church used to have a sacred well, and was a place of Bride worship (before Saint Bride’s work and it becoming a church). On this night we have a river-thames based full moon ritual ..and thought a candle-lit walk from St.Bride’s church doors along to Tate Modern Gallery area will be magical. So that we may take some of that healing energies and share it along the streets and bring it to river Thames. (River Thames full moon ritual gathering is from 7,30pm – optional and set up as a separate event in our meetup. you may go home after candle-lit walk or stay for Tamesis full moon ritual). For our event, we gather at 6pm by the main gates of St.Brides church (enter from Fleet Street). Once we have everyone, we’ll be walking along the small alleyway to the left, go around the church clockwise, and find the open space behind the church – where you’ll find seats, as well as a circle of lights on the ground, around a pentagram drawn on concrete. This is where we’ll begin our short ceremonial work.. Some poetry, blessing, and starting our candlelit walk. 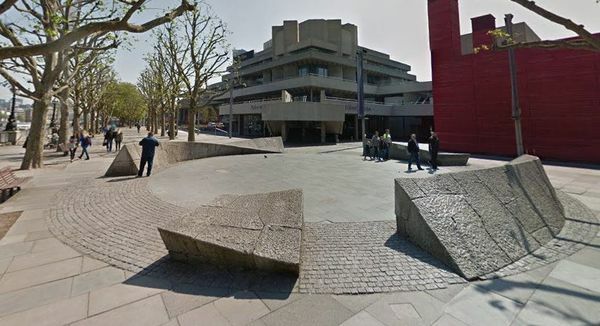 We’ll complete the circle around the Church, back to main door..then to Fleet Street..and walk across Blackfriars bridge, turn left, and walk to arrive outside Tate Modern entrance facing river Thames. Those interested may stay for our Tamesis Full moon ceremony (fee £3/£2). The Path of Bride event is free. ps. In Spring, we’ll be organising a Diana ceremony in the area of St,Paul’s Cathedral – as history again tells us it used to be a place of worship for Diana the Greek Huntress- Goddess. Please wrap up warm, and bring a jam jar/ lantern for candle-lit walk.. or battery operated lights are fine too. (I’ll have tea lights for lanterns). Free event. This walk then links to our `Tamesis Full moon ceremony by river Thames at 7.30pm. Join us on Halloween Night in Central London on…31st October 2014.. by Millennium Bridge (Tate Galley side). We will be facilitating our annual `Thames: River of Souls / Samhain’ Ceremony to honour the Spirit of Thames & Ancestors. This is the actual Halloween night.. Mist of fun-people in London will be in fancy dress…So Wear Fancy dress…Masks.. Witchy Cloaks.. Wizard attire.. Ghostly look…Werewolves & Vampires welcome! Bring your carved Pumpkins… Lanterns with light or candle in it..! Nearest Tube station is St.Pauls (or Blackfriars). Then ask/find directions and get to the Millennium Bridge. Cross the bridge, and get to the `Tate Modern Gallery’ side .. We will gather by the seats near Tate Gallery entrance (next to the door / green space).. Please get there anytime from 5.45pm to about 6pm. We may have 5 -50 people. It’s unpredictable..
-It’s all in the open, in a public place. Any passers-by may stop and take photos.. We can’t stop them. -We will ask outsiders to be non-intrusive during ceremony (best we can do). 1. We’ll meet n greet…so a bit of socialising.. share a sip of hot coffee and chalice / wine. 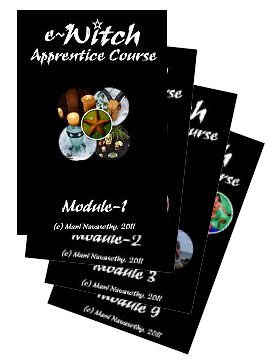 2.Then Mani (facilitator) will lead all to a nearby suitable spot along the Thames, to do the Ceremony for Samhain/ Ancestors. This is a serious but simple ceremony.. so children and non-pagans are all welcome. 3. After Ceremony (and more socials), we’ll have an informal candle-lit walk along the Thames-path (on pavement). The exact direction (towards Waterloo or towards London Bridge) will be announced at the meeting point. -Simple consecration with salt/water & incense, followed by sacred-Magic circle casting, then calling the 4 elemental quarter energies. 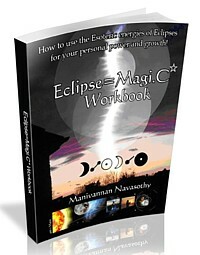 -Invocation to the Dark Lord & Crone Goddess. – All communing silently (meditative) with their deceased ancestors/loved ones who have passed away. Our ceremonies are open to everyone, of all paths and religions. Children are allowed with parents or guardians supervision. Bring some easy snacks & drinks to share on the way too..
Safety note: No swords…no athames..or other `real’ weapons – or anything that might alarm the general public /police. We play safe and nice.. And you are responsible for your own good behaviour and health & safety!! We do ask that you keep a watchful eye on your young children on the night. (If you bring your kids, that is). 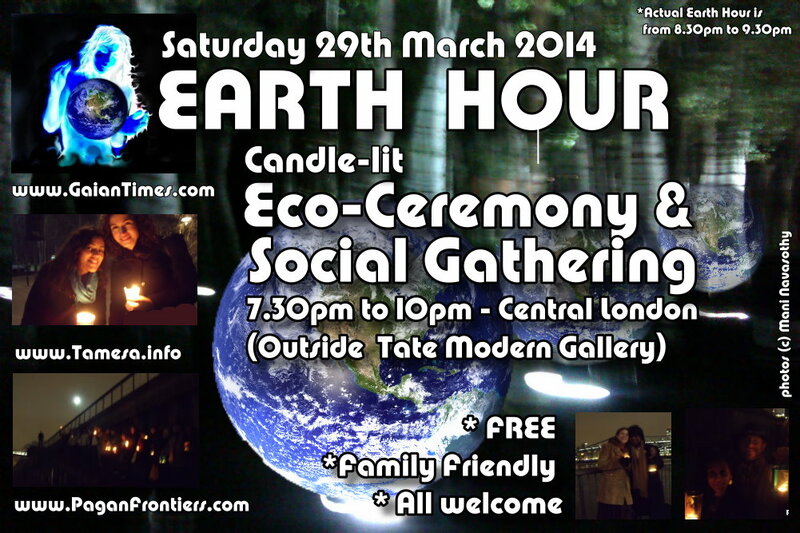 Earth Hour .. only a few weeks to go.. Saturday 29th March. So come and join me and my Eco-friends ..from about 7.3pm onwards.. for meeting & greeting..and socialising. And around 8.30pm, when the actual Earth Hour begins.. we will gently go into a small meditation, followed by an Eco-Ceremony (may last abut 20-3omins). Then we shall continue with socials, an outdoor Picnic and merriment..
All I ask is that those who come do so with an open & tolerant mind, and with peace & harmony in their hearts. This is a family-friendly event. So do bring your small children . (wrap up warm though! It gets cold by the open spaces of the river Thames).